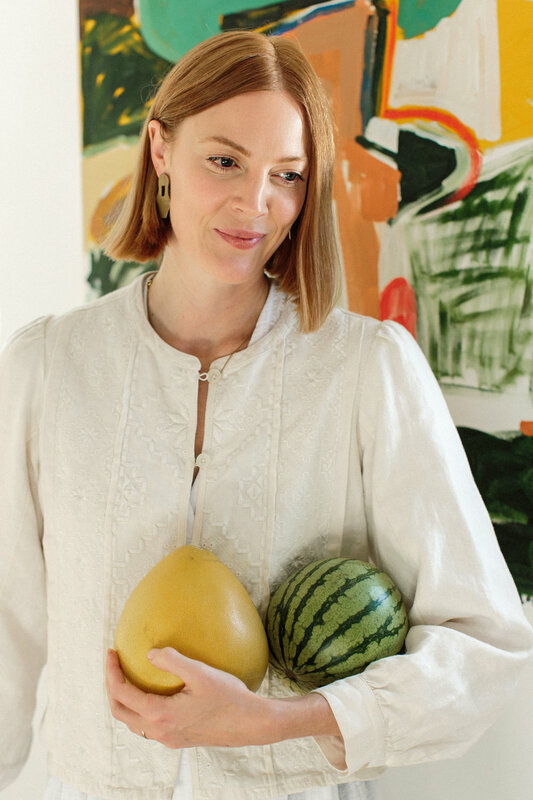 Holistic Prenatal Nutritionist. Supporting you in what to eat so you can have a healthy pregnancy and healthy baby. Pregnancy can be such an exciting time, but it can also be a time full of unknowns and uncertainty. You have many decisions to make over the course of your pregnancy. While you’re picking out baby names and organizing baby clothes, it's important to make your nutrition a priority as well. Proper nutrition is essential for both you and your baby, but figuring out what to eat during pregnancy can be very confusing. The nutrients that are supplied to your baby must come from your diet, otherwise they will be taken from your body. This depletion of your reserves can have many unfortunate consequences on your own health. With the foods you choose to eat it’s possible to reduce your chances of: "morning" sickness (more appropriately: all day, any time nausea! ), fatigue, excessive weight gain, stretch marks, constipation, heartburn, mood swings, pre-eclampsia, anemia, gestational diabetes, and postpartum depression. Nourishing your pregnancy will help your baby build solid bones, a strong immunity, healthy tissue and organs. It’s also possible to reduce their risk of birth defects, low birth weight, allergies, conditions such as eczema or asthma, and many potential health problems later in life. 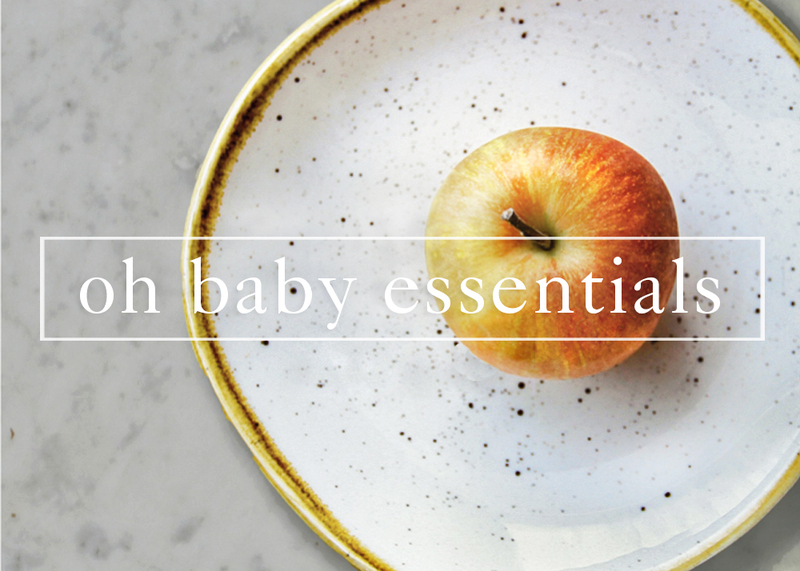 Providing your body with the proper nutrition will help provide your baby with the best start possible. Nutrition consulting will empower you with the knowledge and confidence that you are doing the best for your baby and your body.